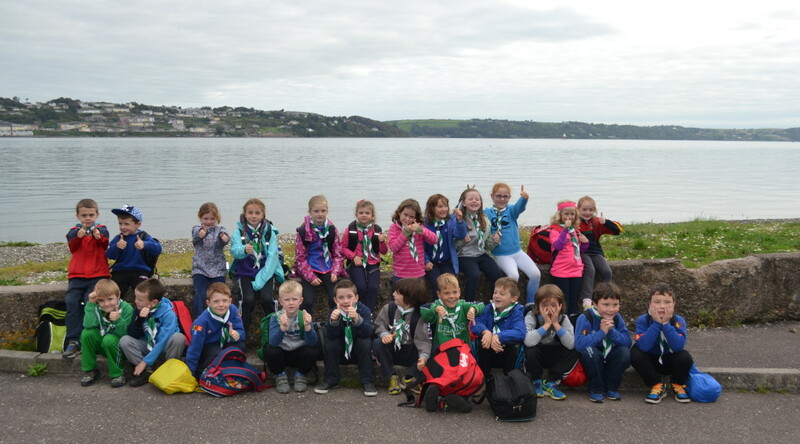 The perfect weather was a fitting backdrop to a fantastic day trip for the Beaver and weekend adventure for the Cubs and Scouts. 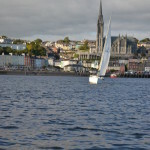 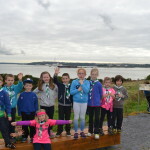 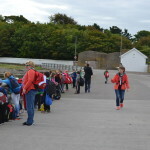 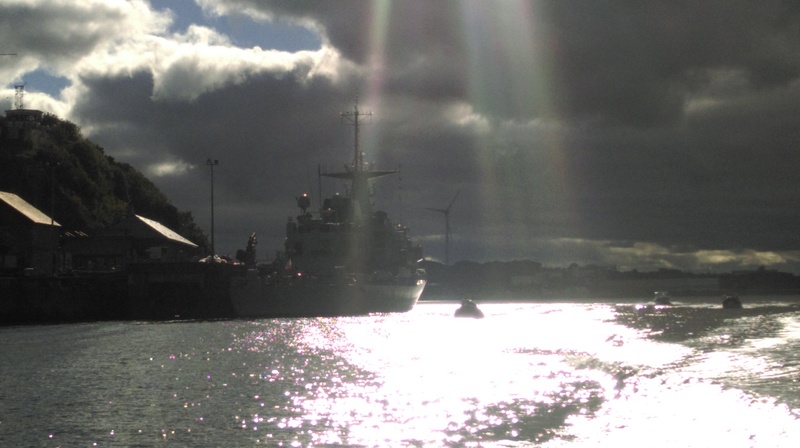 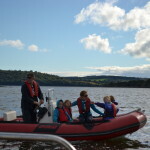 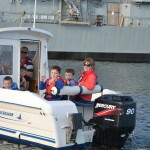 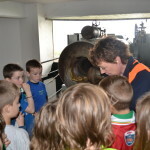 A fun packed day was started and finished with a wonderful ferry trip from Lower Aghada Pier to Spike Island and back, the rest of the day was exciting and tiring for all of the Beaver Scouts. 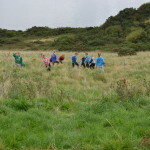 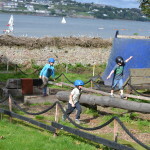 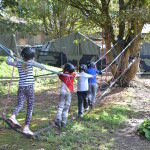 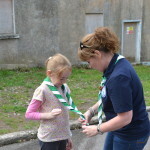 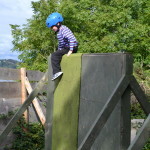 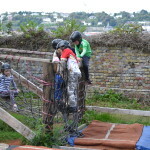 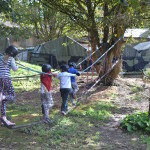 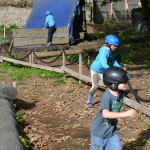 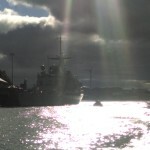 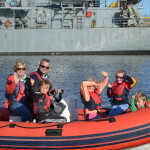 From island hikes, orienteering, prison tours, obstacle courses and boat trips around the naval base, the beavers didn’t have a spare moment to catch their breath. 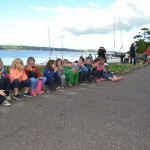 The hot dog at the end of the day before they boarded the ferry was most welcome. 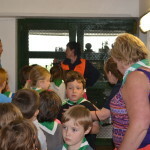 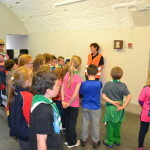 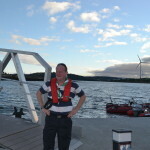 Previous PostRelay for Life – MidletonNext PostSpot the Beavers in Prison on Spike!